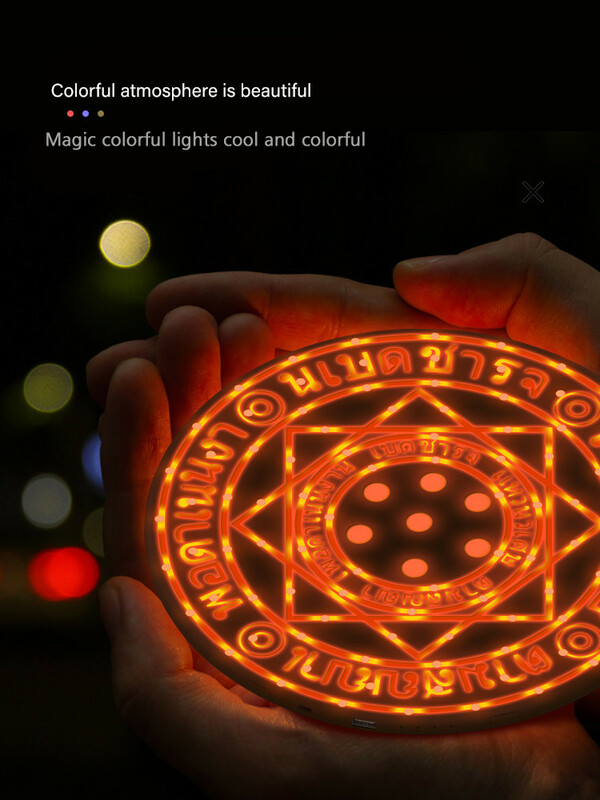 LED indicator light charging pad, magic optical array light. 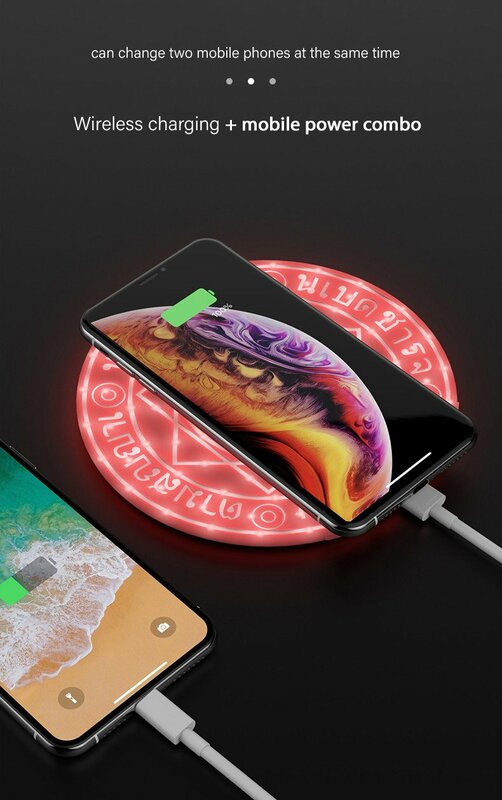 Ultras Slim universal Qi wireless charger standard. 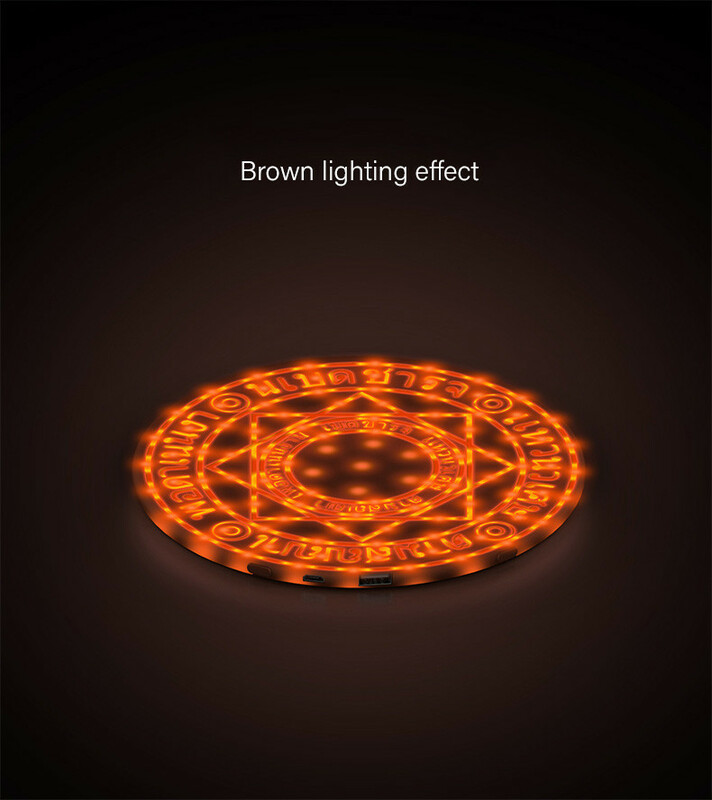 Comprises of lucky Feng-Sui design that spreads positivity around you. 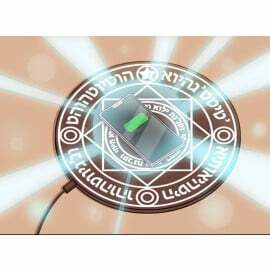 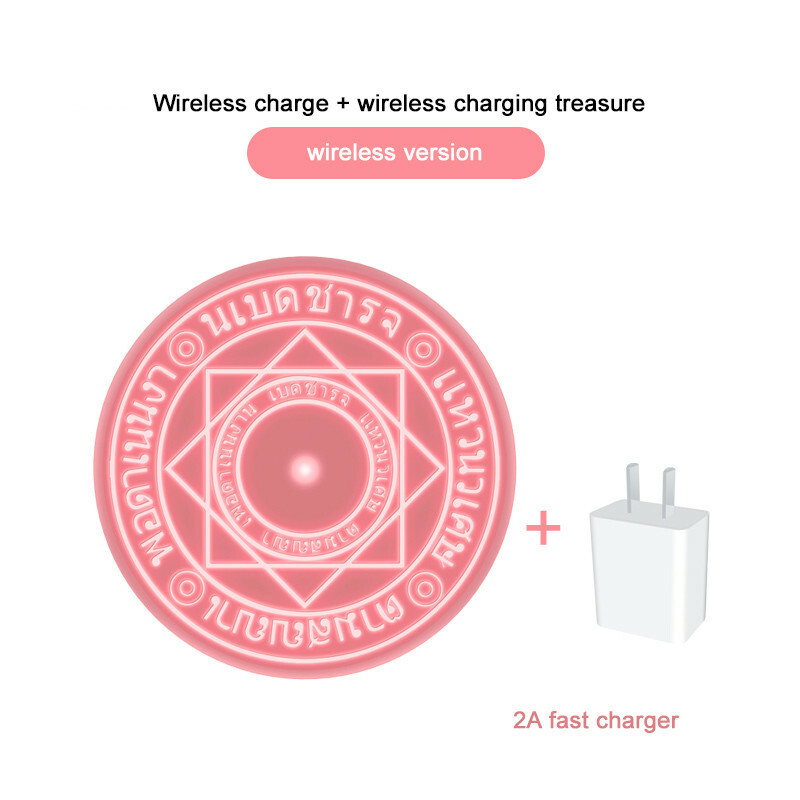 Electromagnetic field for Qi wireless charging, with fast wireless charging technology, you can recharge your phone. 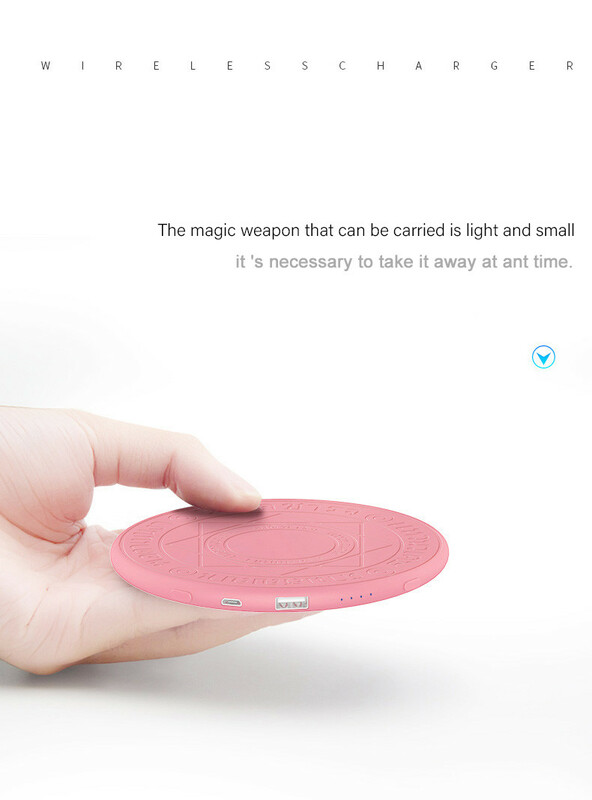 The charger not only saves tangled cables to cover the space of your desk. 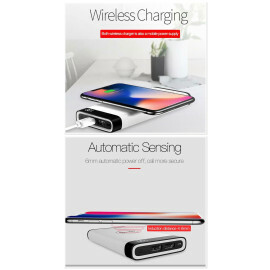 It is the perfect charging solution for your phone at home or office. 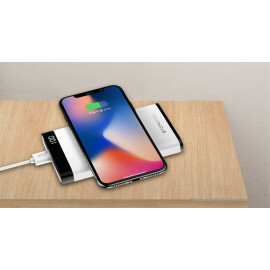 Compatible with both Type C and Micro USB cables. 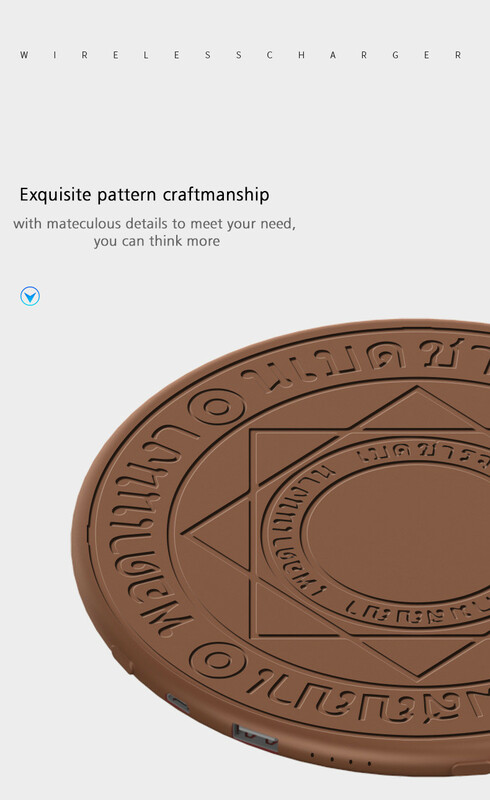 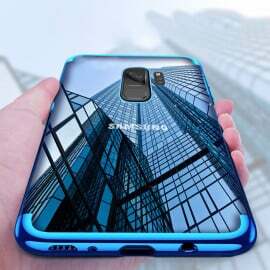 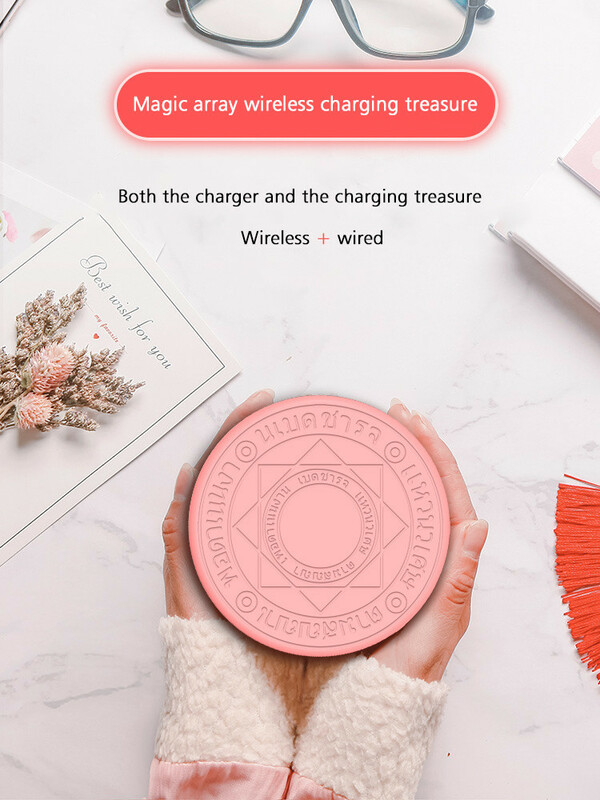 Unique design, super cool appearance, very magical color, the unique magic array wireless charger absolutely makes you feel amazing. 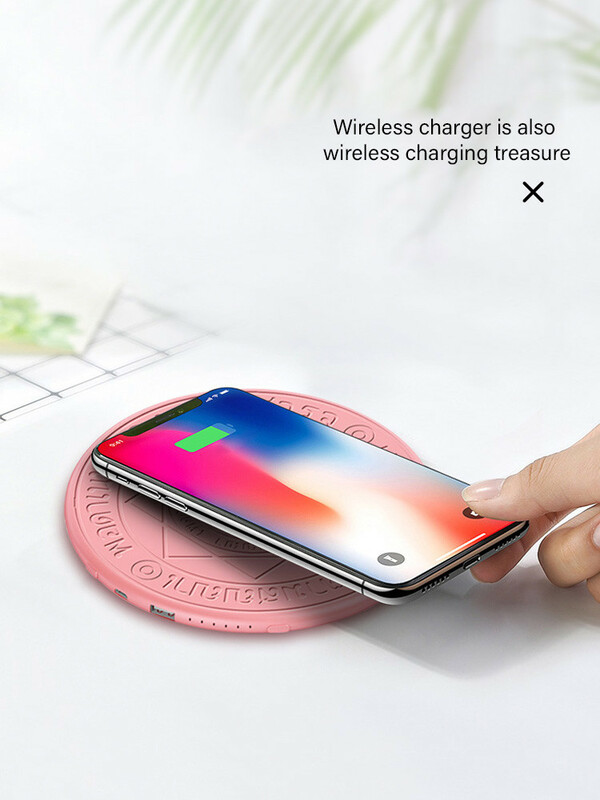 Those old commercial wireless chargers are the talk of past, now your each and every belonging represents your class and trend. 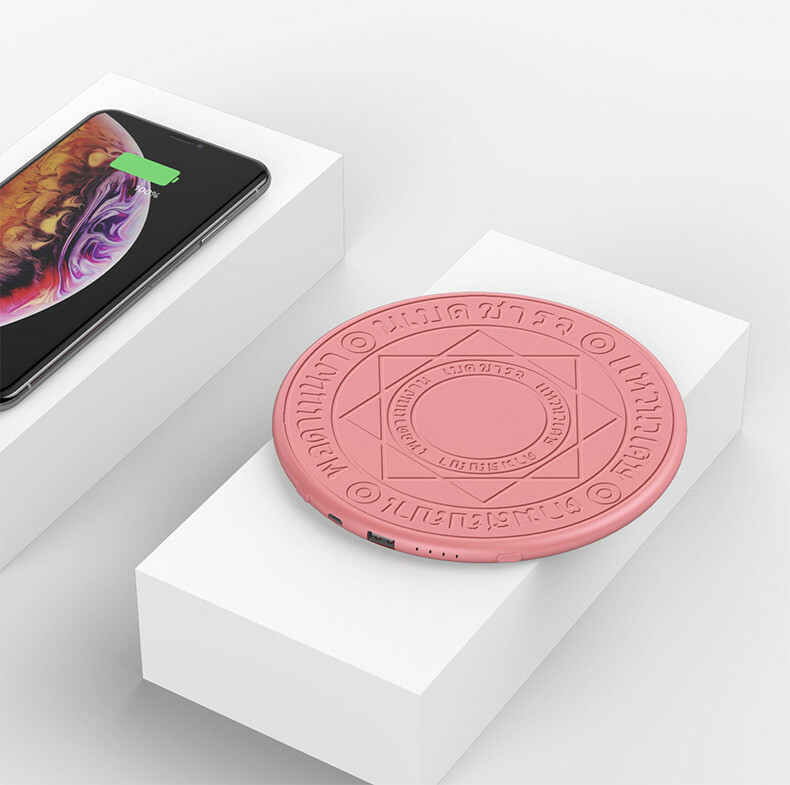 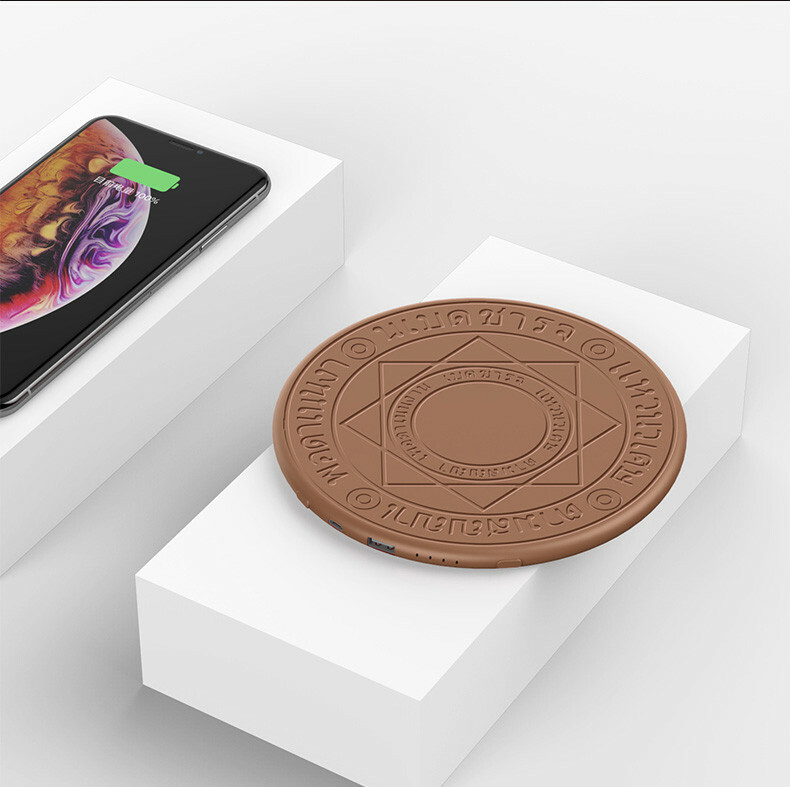 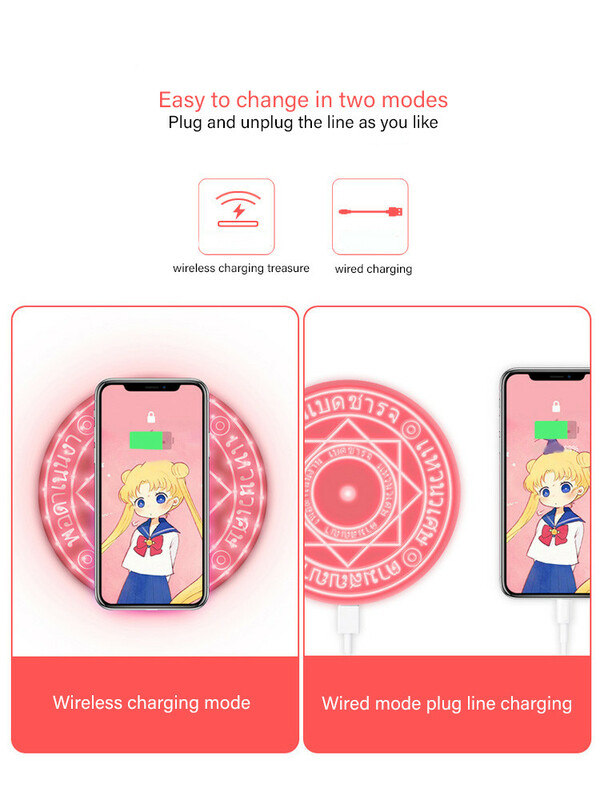 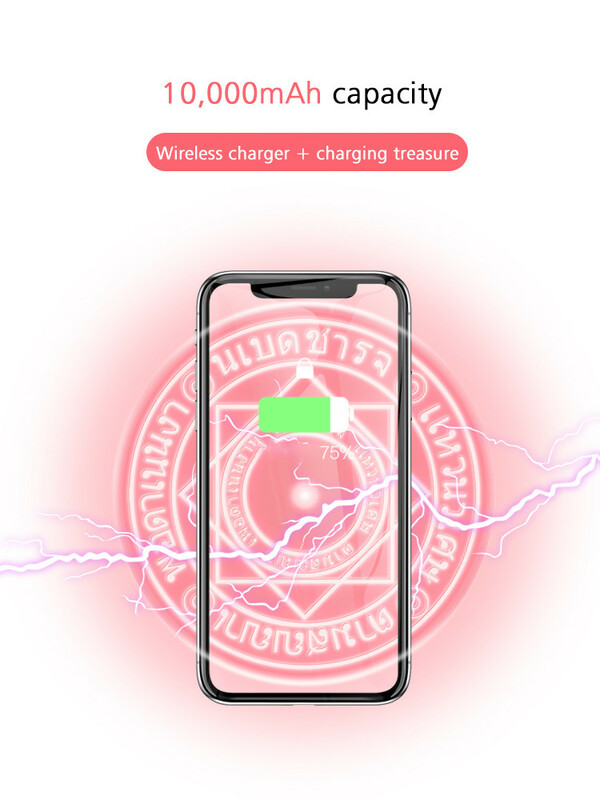 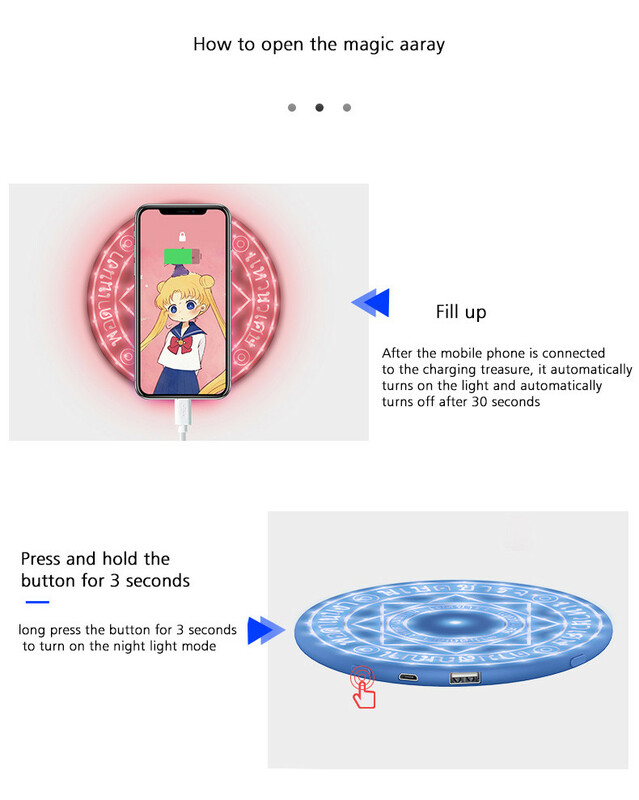 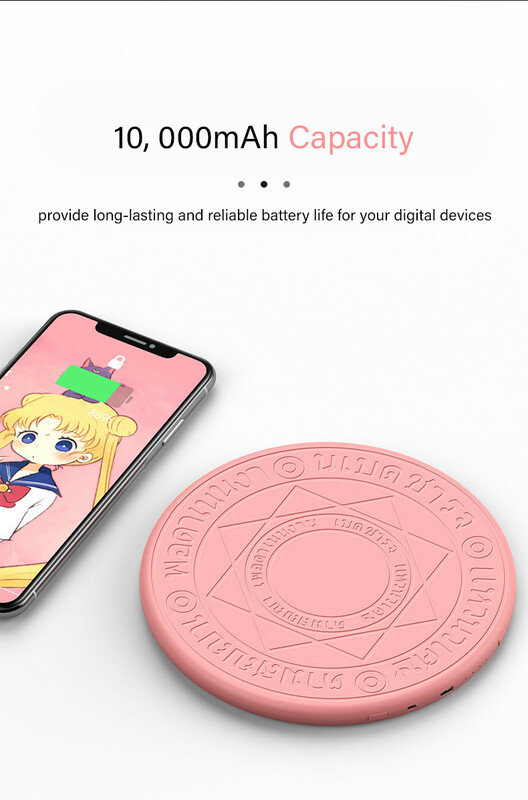 So, for all those who understand the luxury and knows how to walk with the trend, we bring our latest innovation Magic Optical-array Wireless Charger With lucky Feng-Sui Design that has the following features. 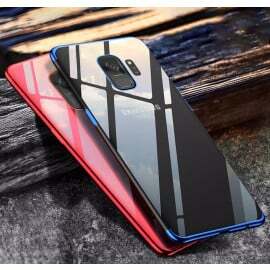 Prevailing quality PC (Polycarbonate) Material. 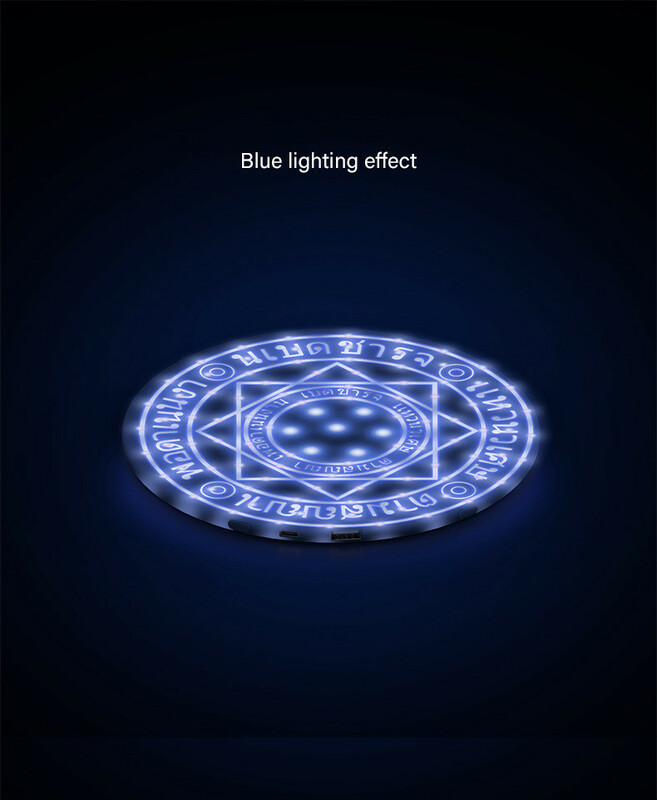 An array of light will blink whenever you turn it on.